Graduating in 1997 in University of Las Vegas Nevada with a Bachelor of Science degree, in food and hotel manangement Vonny had a passion in food and beverage since she was young. She had her diploma degree in in Le bouveret, Switzerland, institute Hotelier Cesar Ritz as well for 2 years.Being trained abroad for more than 10 years had made her strong willed in managing the human resources in Indonesia especially in Central Java, in oder to train the tastebuds and lifestyles of the people.Vonny is passionate about F&B industry, especially in employing new ideas in restaurant and management. Her professional attitude insipires the team to have fun and excel. Yoyok Has been in our team since 1990. 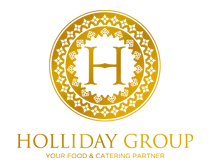 As a part of our opening team he had followed the development of our group for 25 years. 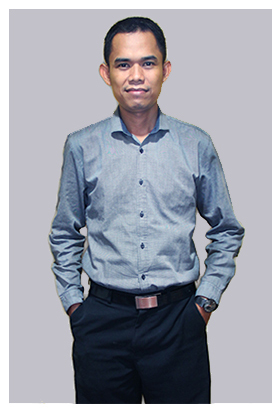 He knows well with the culture of the people in Central Java, hence making him one of the popular teams that customers looks for. He is well knowledge with the all and about from operations to banquet preparations, from the start till the end. Customers were well satisfied always.Yoyok’s passion for excellence and positive attitude has made him a pillar of strength and accountability since 1990. His gift of assessing a client’s needs and matching them with the right balance of food couture and service style ensures operations run smoothly to plan. 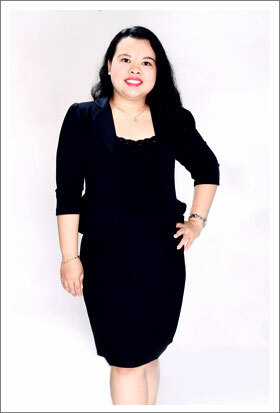 After graduated from Taylor’s University majoring Hotel Management, Merryke gathered her experiences in Banquet Department of Sunway Resort Hotel & Spa. She had joined our team since 2011 as Banquet Supervisor and hence promoted to be the Brand and Marketing Development in our group.Her wide knowledge and creativity make she loves to create innovation.She is also specialized in creating promotions ideas that suites all our outlets. Merryke is the one that connects the dot and ensures ideas and operations are efficiently executed. With her motto “Give the best in everything you do”, she enjoy her job a lot. 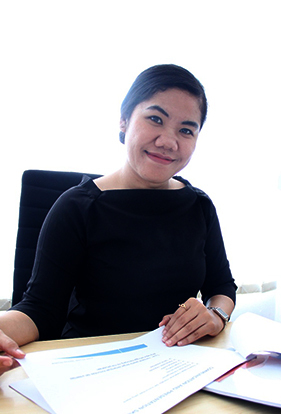 Being in our team for almost 10 years, have made Yuni an expert in managing the administration in the F&B industry. 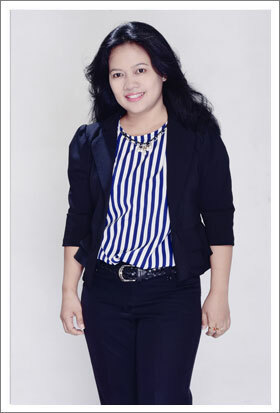 Graduated from the economic faculty majoring accounting in 2000, she starts joining our team in 2008, as an finance staff.Now she is responsible in handling all the online system that makes our company running in systems smoothly. She has proved to be a valuable asset to the company in making sure that all cost and administration in place. She love numbers and always has the motto “The Formula of A Success Are A Hardwork & Never Give Up”. Rinaldo Chendana Haliem started his carier since he was 16th year old at Seri Pan Pacific kuala lumpur and he decide to move back to indonesia and join a hotel in Bogor as a restaurant manager and with his loyality and good strategy to grow a restaurant market, he got promoted as a hotel operation & marketing manager. 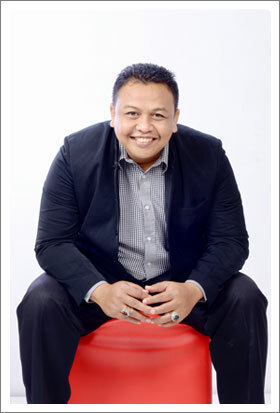 He is one of opening team management in the biggest and trendiest restaurant in jakarta on 2013. Now he is one of our team as trattoria & crobar lounge Operation Manager. His comitment to give all of the family and friends with different experiences and with a good quality of food, good quality of service and good party in only one place at semarang. everyone satisfied and happy. She never believes in giving up. Born in Grobogan, Central Java. Mintarto has been joining our team since 2001 as an operation manager at Bakmi Express and Viavo. Now he is an operation manager at Dim Dim Sum and Jade Asian Kitchen. He believes that people must be confident with themselves and he always has the motto “Be yourself and enjoy being yourself”. 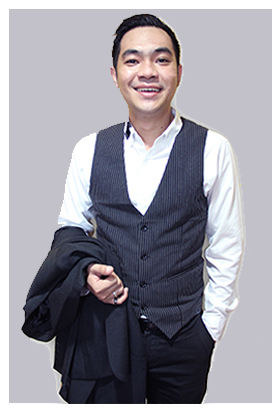 Born in the city of Bandung, Indonesia, Iming loves to cook since he was little, due to his parent’s background as a professional chef. 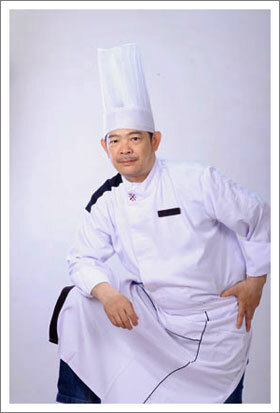 He starts working in the Restaurant business since he was 16 and slowly built his career from there.He has been all around most of the big cities in Indonesia such as Jakarta, Surabaya, Medan and Bandung gathering different kinds of experience inside the Chinese kitchen, thus knows very well the taste that suites customer well. He as well has a big passion for food and constantly creating new menus that follows trends. 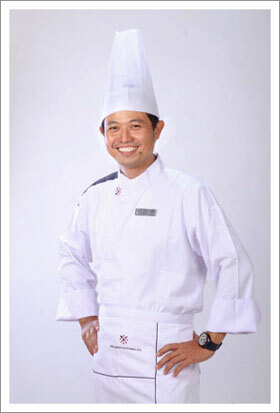 His vision is to lift the standards of culinary excellence in Indonesia.